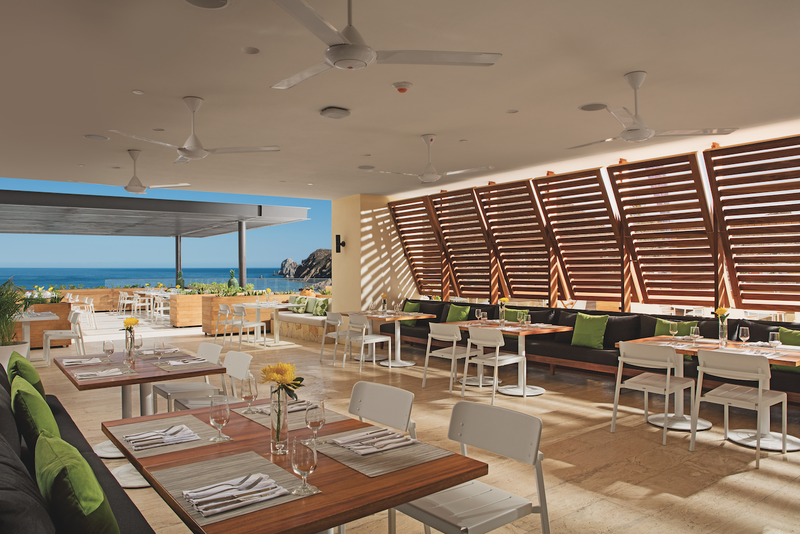 Resting on the edge of El Medano Beach at the end of the Cabo San Lucas boardwalk, allow yourself to be as calm and relaxed or active and social as you wish at this adults-only resort. 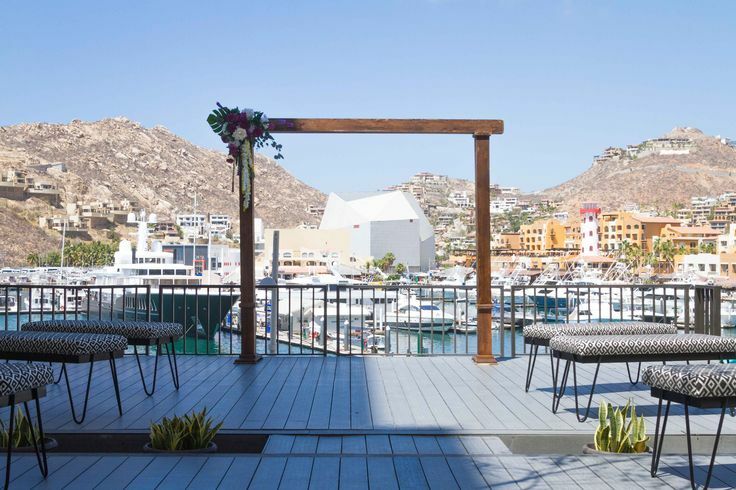 With certain restaurants that offer communal tables, themed parties at the different pools, and next door to a beautiful marina, a Breathless Cabo San Lucas wedding offers non-stop entertainment for a thrilling and exotic ceremony! Relax with your wedding guests without a worry in the world at El Medano Beach, which is the safest swimmable beach in Cabos San Lucas. 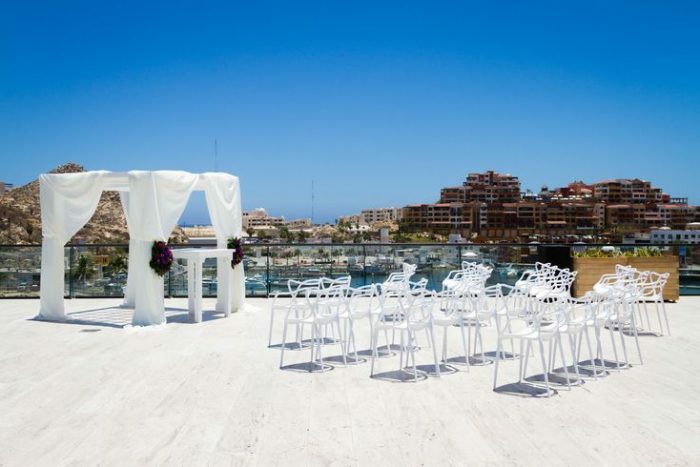 Perfect for guests who want a fun and sensational wedding, with the resort being very social and active. A bridal treatment room is offered at the spa to make sure you feel as relaxed and pampered as you can on your wedding day. We are proud to say we are one of the AM Resorts preferred partners, so we are able to offer additional amenities to our couples! These include romantic continental breakfasts in bed, spa treatment discounts, and free romantic dinners! Contact us for more details. Rooms range from $220 – $400 per person per night. All rooms include complimentary wifi. All Xhale Club category rooms include daily continental breakfasts, access to private Xhale Club lounges, and complimentary access to the resort’s spa humid areas. The Allure Suite is the only room that is not apart of the Xhale Club. There are 169 total guest rooms with views of the marina or ocean. The Xhale Club Master Suites both include separate bedrooms, and the Xhale Club Suite with marina views room category offers connecting rooms. The Allure Suite is the only handicap accessible room. Poolside Terrace – 120 guests max, Senses Terrace – 60 guests max, Marina View Terrace – 30 guests max, Vision Breakout Room – 30 guests max. All rooms allow up to 3 adults max. The Xhale Club Master Three Bedroom Suite is the only room to allow up to 7 adults max. This resort is adults-only for guests 18 and older. The resort will host 1 wedding per day Monday thru Saturday. 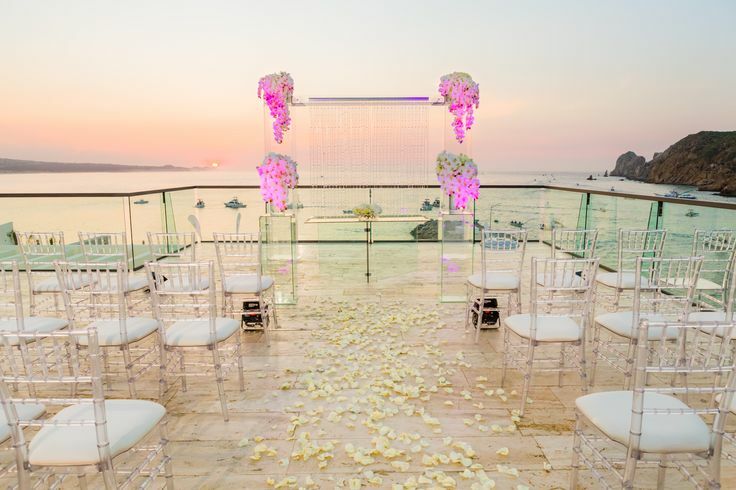 The ceremony can be held at anytime, but it is recommended to have it around sunset. 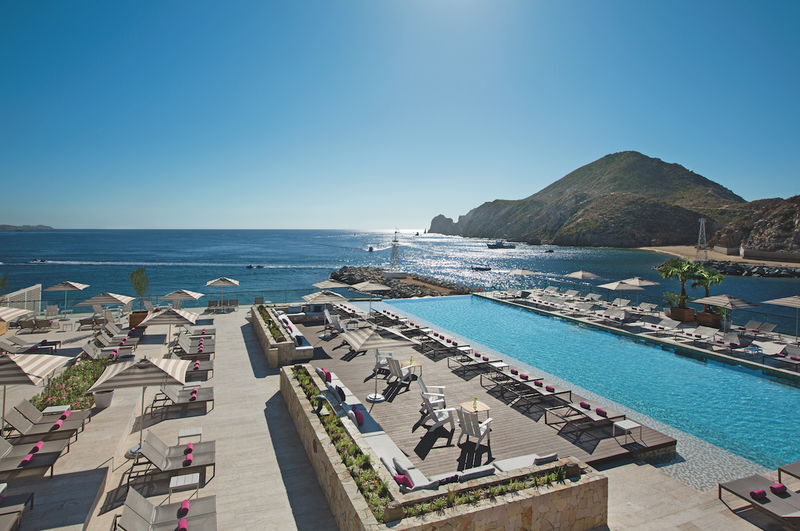 Breathless Cabo San Lucas is located 5 miles from the SDJ airport. The resort is about 10 minutes outside of downtown Cabo San Lucas.